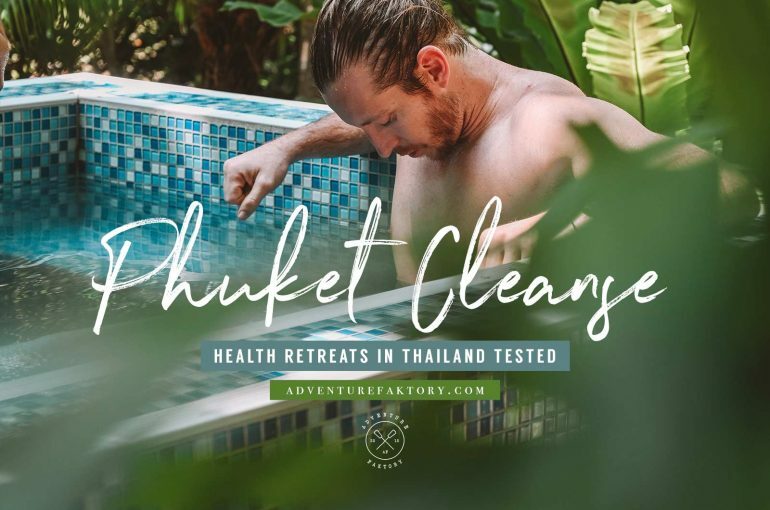 We spent some time at this great cleansing retreat in Thailand called Phuket Cleanse. Before we get into it, you should know Mitch & I are travelling buffs. We love to travel and one of our favourite types of travel is focused on health & wellness. 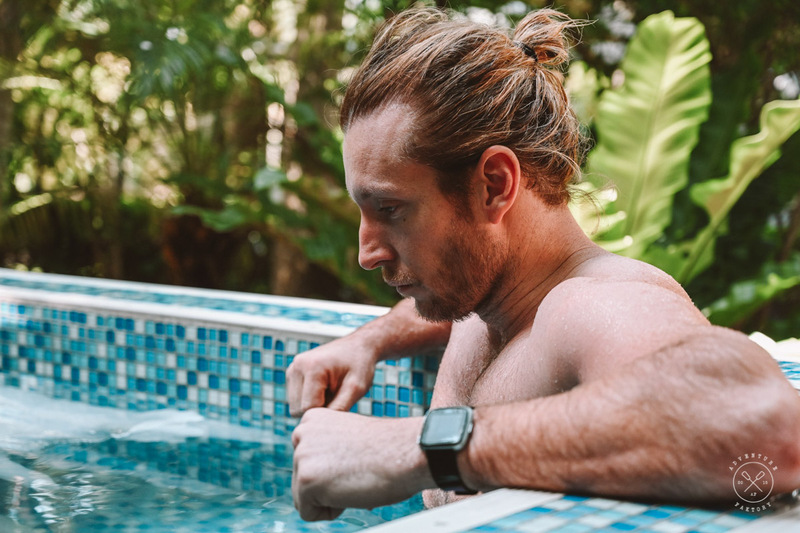 Within this category of travel, we like to focus on re-energizing our body and building on our fitness with Mitch being an ex semi-professional athlete. Thailand is one of the few countries filled with fitness and health retreats. 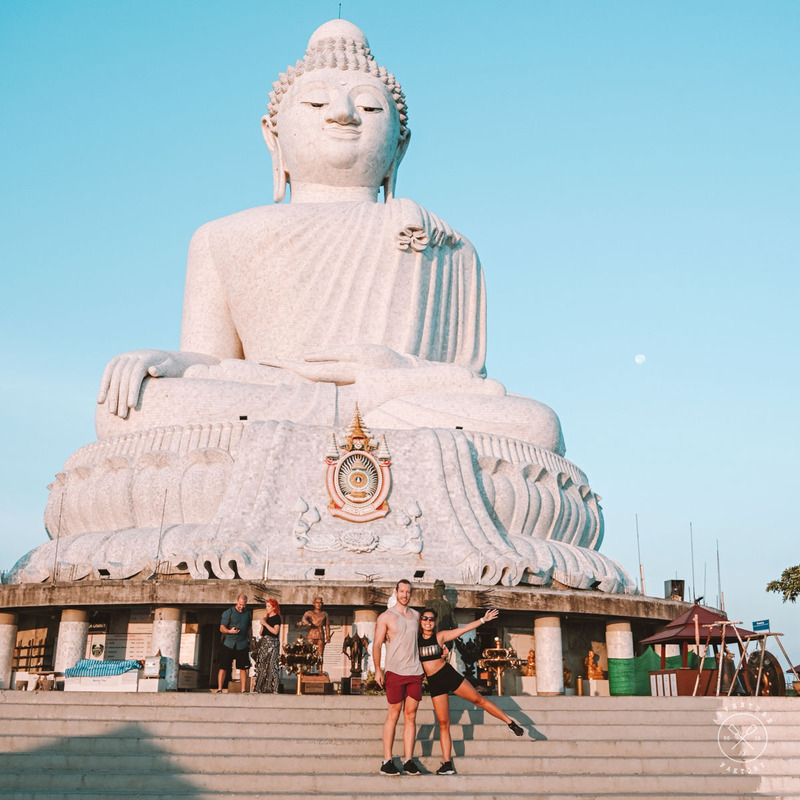 They are many types of retreats including Muay Thai camps, Fitness camps, Yoga retreats but also others like Phuket Cleanse which is quite 360 covering full fitness to meditation and healthy eating. 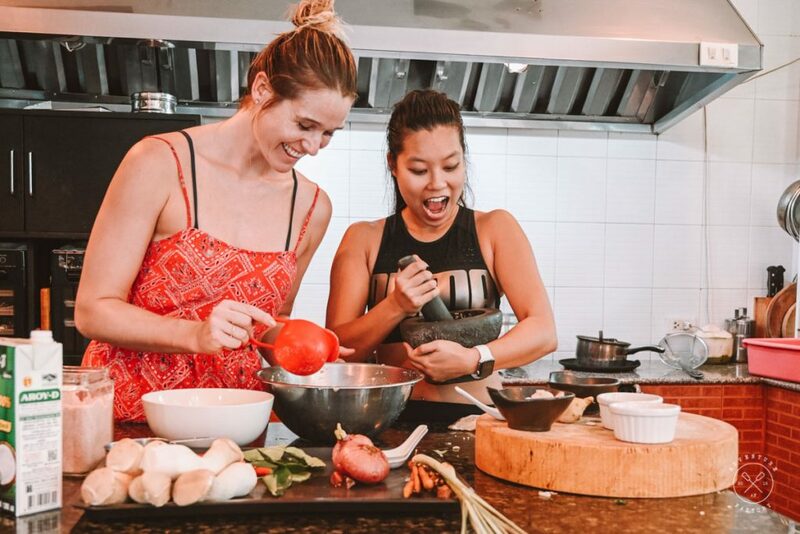 For ten days, we spent our journey at Phuket Cleanse with goals of shaping our body and eating healthy and clearing our minds. All the extra yoga, meditation, self-talk and talks also complimented the whole experience. Let’s move on to our comprehensive retreat review so you can judge if this is the right place for you. 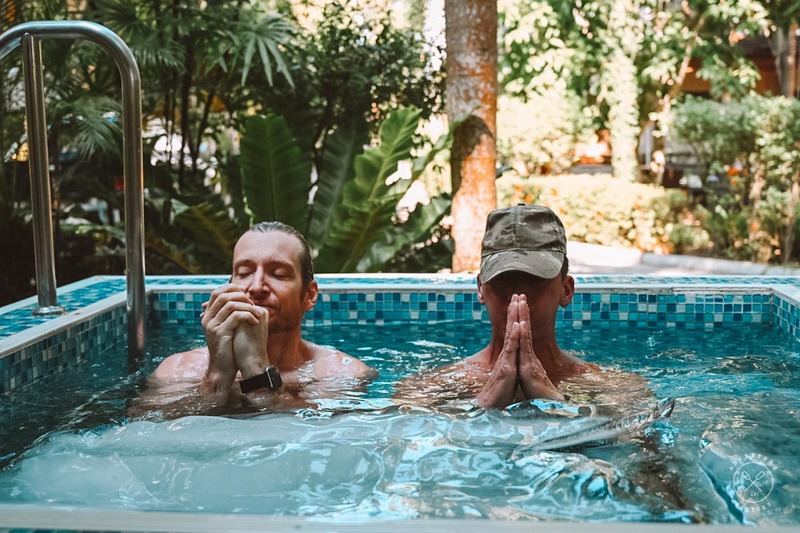 Phuket Cleanse: Who is it for? 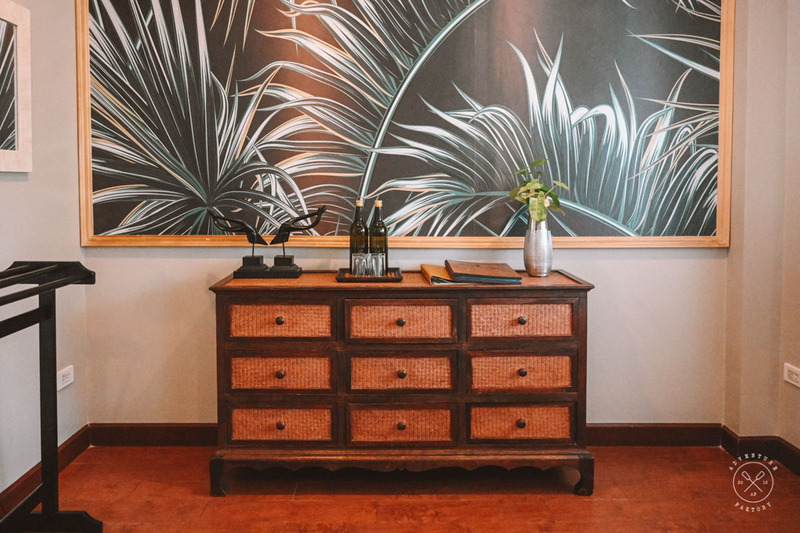 Opened in 2012, Phuket Cleanse has built a great reputation being a 360 retreat helping people with their fitness, eating habits and even the perfect place for a detox holiday. Implementing a Juice detox and even fasting or intermittent fasting with a professional looking over this process, any type of detox of that sort can be arranged at Phuket Cleanse. After speaking to several guests we’ve met throughout our 10-days, we’ve seen people from all different backgrounds and coming for all different things. 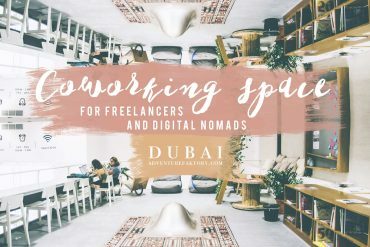 Some to detox, some to disconnect from technology, others to take a break from or even to reset after ending work with a company before moving to the next step. If you want to improve yourself, this place will have the systems to assist you. Phuket Cleanse is in Phuket, Thailand. From Bangkok, you will take a short flight to Phuket. Phuket has an international airport and has many direct flights from Dubai, Abu Dhabi, Singapore, Hong Kong, etc. Transfers are included and complimentary both ways to Phuket Cleanse and take around 1 hour without traffic. If you want to take a taxi from the airport, expect to pay 600-800 Thai Baht. Air Asia has the cheapest flights from Bangkok to Phuket. 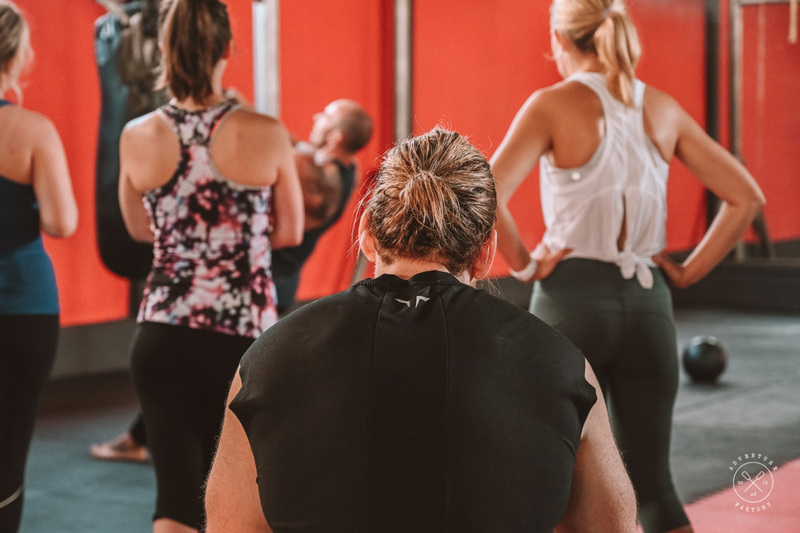 Note that all fitness classes such as HIIT, Strength, Muay Thai and a few yoga classes are at RAW Fitness, which is 5-10 minutes away by car. The truck is always there to bring you to location 15 minutes before and after the class. 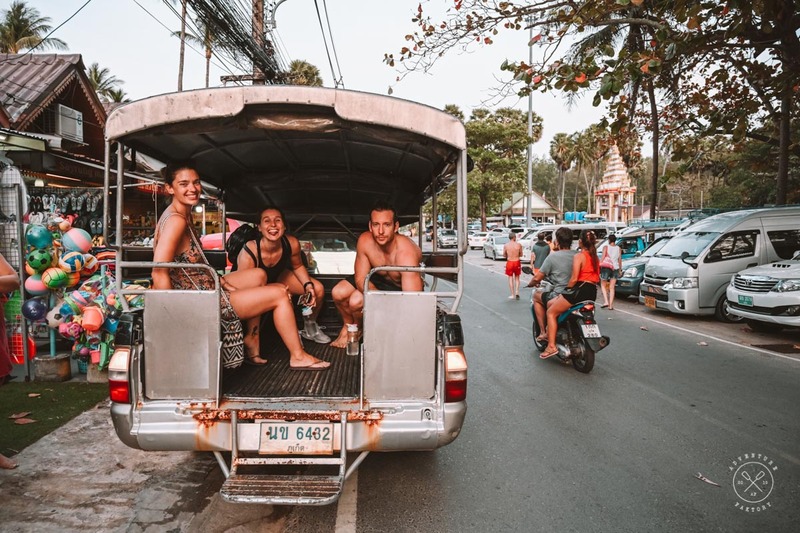 IN fact, the truck is a really fun and enjoyable part of the journey, you get to chat with everyone and see the locals around! It is important to mention the incredible team at Phuket Cleanse. From their core team, owners Mel & Stanton and external specialized staff, everyone is hand-picked for great skills and good energy. The enthusiasm of everyone plays a huge role in the mood of all the guests. The goal of coming to PC isn’t to hide and be solitary(you can if you want), you are here to literally mingle with everyone and you will want to as well even if you think you are a loner! Anything you need, they will support you to their best. 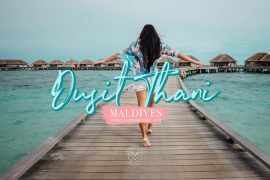 In addition to all that, Melanie is very knowledgeable and is still very much active at Phuket Cleanse by giving consultations and talks regularly (unless she is out of town!). We had a few issues of our own that we needed to be fixed and the team here constantly went out of their way to help us out the best they could. It is very rare that all staff know your name and asks how your day is going and this was super refreshing and really fit in with the positive vibes of the place. Phuket Cleanse is in a residential street surrounded by a lot of trees. We mostly walk barefoot around. There is a lift back and forth to the gym, beach and even local markets every Sunday. 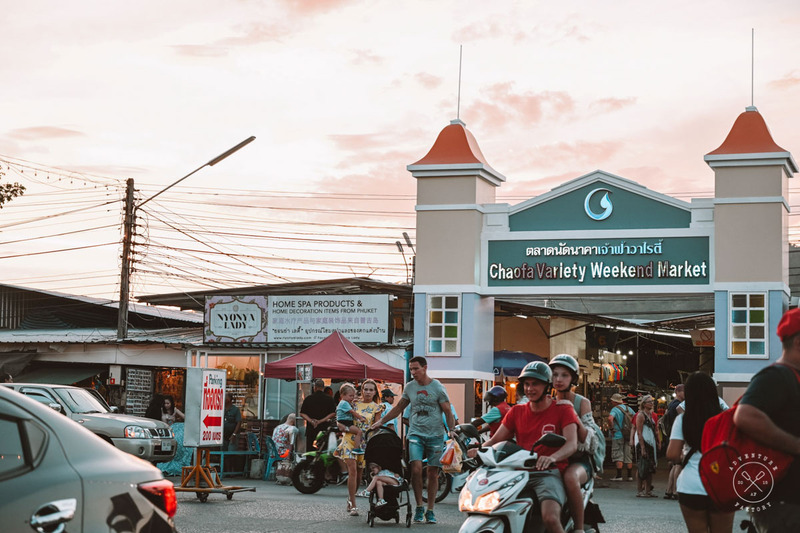 The weekend market is a while away by car (around 45 minutes without traffic) so you want to not miss the Sunday activity there! Another local market is on Mondays and Thursdays called the Rawai Local Market, which you can go by yourself by taxi or motorbike if you are keen to rent one. This one will be around 10 minutes ride. Rawai beach near PC is beautiful for sunsets but can be quite crowded. The beach is dead quiet in the mornings to make it early for the yoga sessions. Phuket Cleanse has great food but there are also quite a few healthy eating restaurants very close by. The price you pay for your room works like all-inclusive resorts with no hidden costs. Any extra consultations with professionals are clearly marked as additional costs and you will never be surprised by your bill. Cooking class is a must to prepare the same dishes! 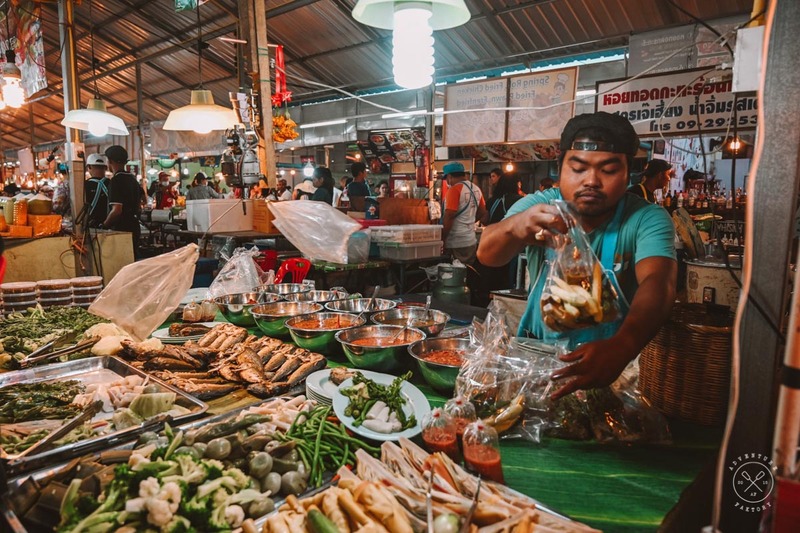 Phuket Local Night market on weekends! There are tons of knick-knacks and of course delicious local food. Food is served three times a day at Phuket Cleanse and on a very strict time frame. 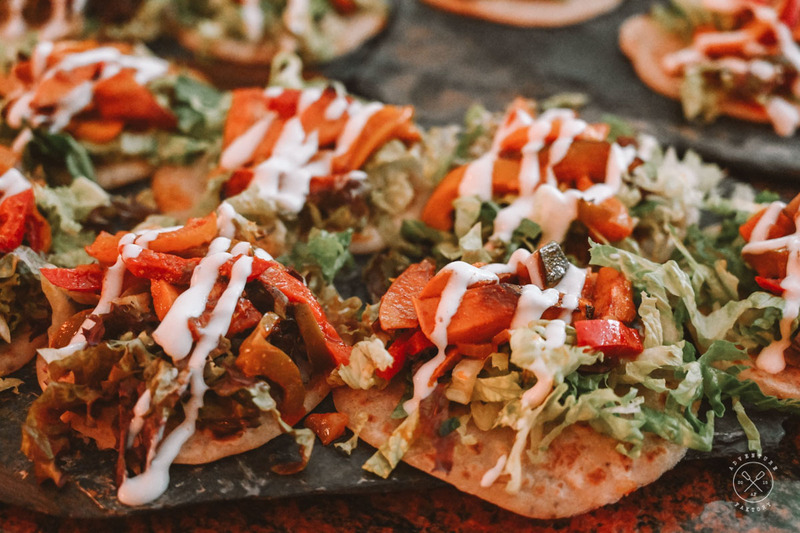 If you are doing a class or have an appointment and know that you will miss the food timings, you can request them to put away a plate for you. They have a strong focus on raw food and vegetarian (there are eggs available and fish days). They have many organic supplements as well in their recipes and a fridge always filled with fresh cold water, protein shake, spirulina, etc. 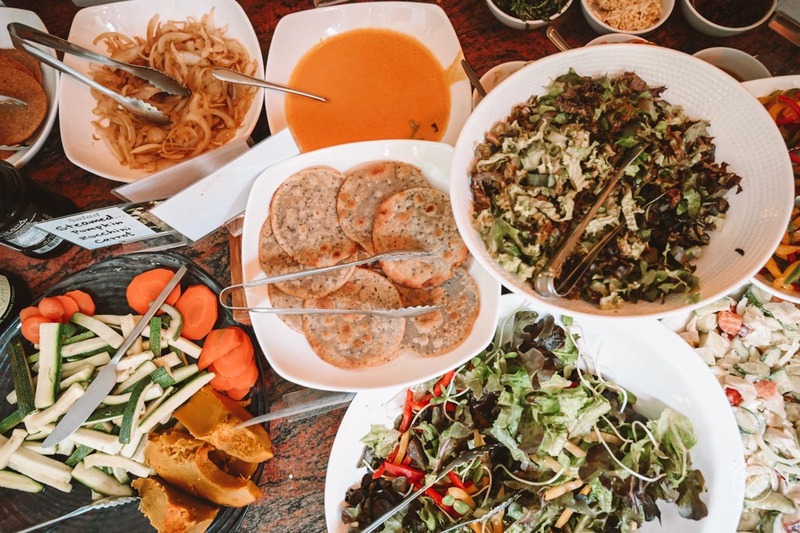 To be very honest, Phuket Cleanse is probably the most creative and delicious diversified vegan-only type of cuisine we’ve ever had. Most of the time, quantities aren’t set so you can get the servings that fit you most. It is recommended to simply follow your food intake sheet which you will receive when you arrived based on a questionnaire you fill out before arriving at PC. Mitch is a huge meat eater and the food was so good that he never had met cravings at any stage of his 10 days. For breakfast, eggs are available for those who need it. Most of the time there are smoothies served in addition of green juice made of spirulina and wheatgrass. 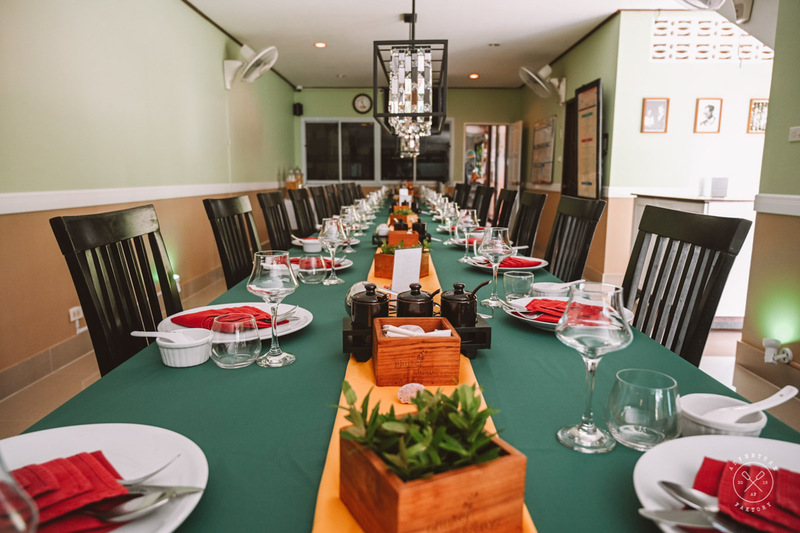 Lunch and dinner are communal on their long table to encourage socializing with other guests, making it great if you plan to travel solo. The menu, like we said, is very creative and have many themes like Mexican, Thai, African, Korean, Vietnamese, etc. 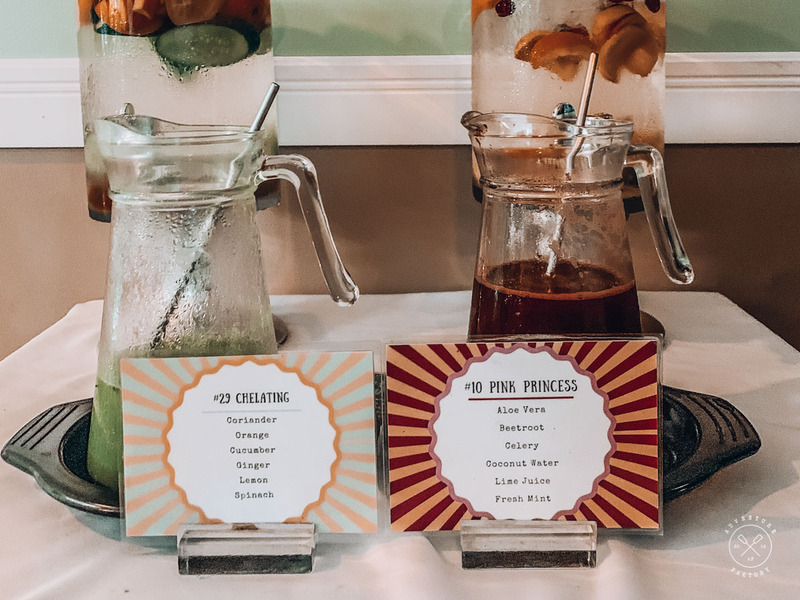 Two types of infused water are always available during the day and a huge set of types of delicious teas. A jar of protein powder is also available if you don’t feel like the shake they have premade in the fridge. Also, juice cleansing programs are available for 3 days or more depending on your assessment. 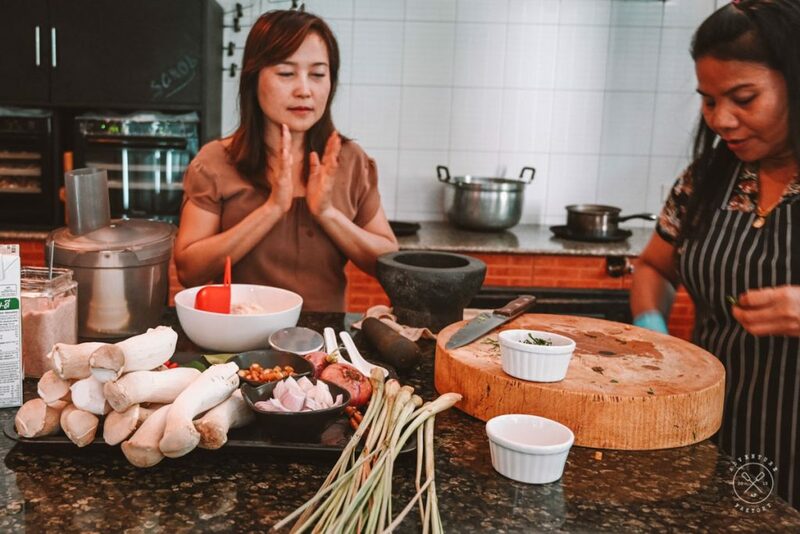 If you like the food that much, there are many cooking classes throughout the week to teach you how to prepare the goodness and the best part is what you make it for you to keep/eat and even shared with everyone later! With this menu in addition to the hard work, I was able to lose around 1.5KG and Mitch slightly more (6KG but all vegetable diet, all necessary nutrients and constantly moving with a high amount of water). The average weight loss amongst the guests at PC is between 1 and 3KG per week but don’t forget it is also based on your genetics and your shape at the time you arrived at PC. Themes for food at lunch and dinner. Juices always available at breakfast, lunch and dinner. 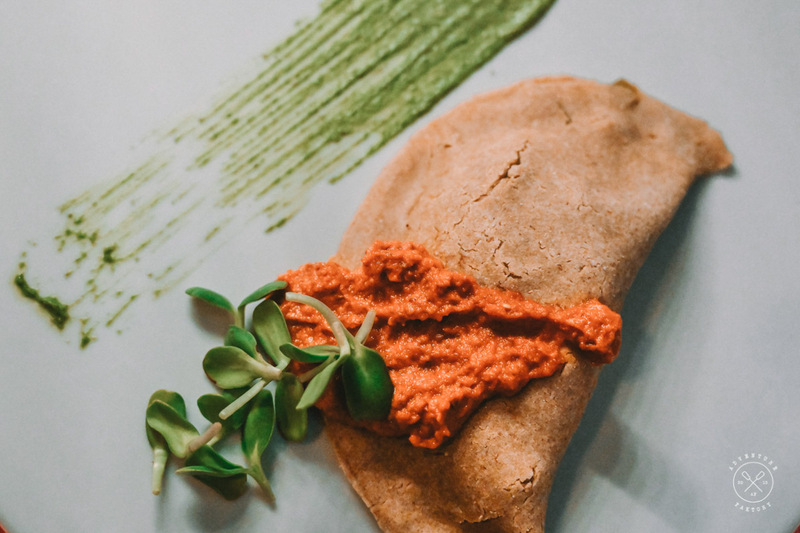 A healthy version of a calzone. 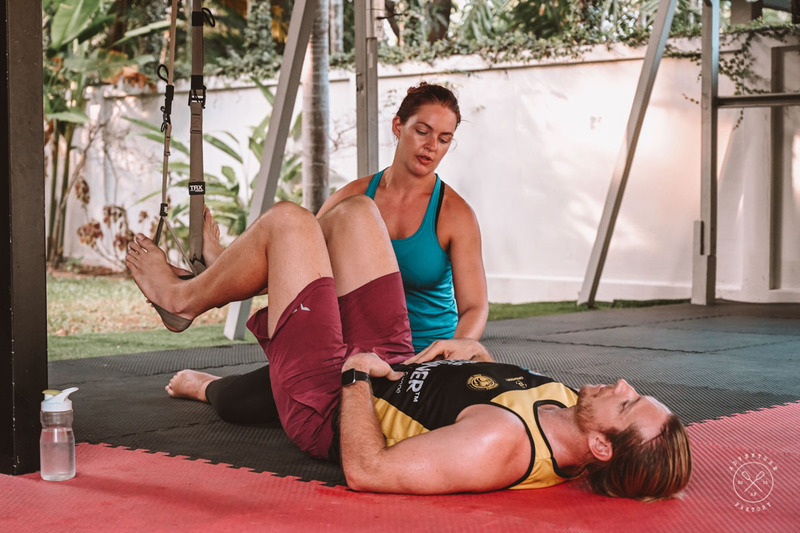 If fitness is your main goal, Phuket Cleanse is perfect considering the nutritional aspect which will complete the whole program and help you reach your goals. They have many workouts available through the day including HIIT, Muay Thai cardio and skills and Strength classes held at their Raw Fitness Gym. There are also 4KM hikes to the big Buddha on Monday, Wednesday and Friday. 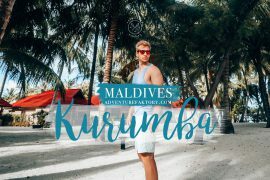 In addition, there are many other fun activities like runs/walks around the lake or on the beach and SUP sessions chilled at sunset core sessions, you will have too many to choose from! Saturdays usually have slightly fewer activities on the schedule and Sunday is the only rest day with only one or two physical and mental workouts. On that day is scheduled a boat trip to Bon Island to relax and at night go to the local market. Read the full program of Phuket Cleanse here. At dinner, the staff will get your attention for 5 minutes to show the next day’s schedule. Next to the screen is a whiteboard that you can opt-in activities by writing. First come first serve! Some activities have limited spots so you have to be quick! Make sure you sign up to the quiz night! Muay Thai Skill class in the afternoon, our preferred MT class as the morning class is more cardio. Being able to have so much on the schedule and to be able to choose what we want to do depending on how our body feels and recovers is the best thing you can get. We loved having many options in terms of fitness classes and mixing it with some Muay Thai. Ice baths and the induction class with Francesco was something we also loved a lot. Understanding how our body can survive and heal in ice-cold water is something we all should be aware of and practice when we can. 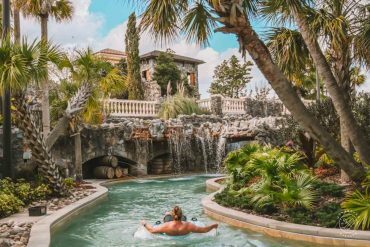 Many resorts often have cold baths but guests have no idea how to leverage it whilst at PC we were able to absorb all the knowledge and its benefits. Of course, the best highlight of it all is the spa services! Daily foot massage and massages on TTSS (Tuesday, Thursday, Saturday, Sunday) are LIFE! Book them in nice and early as spots fill up fast. 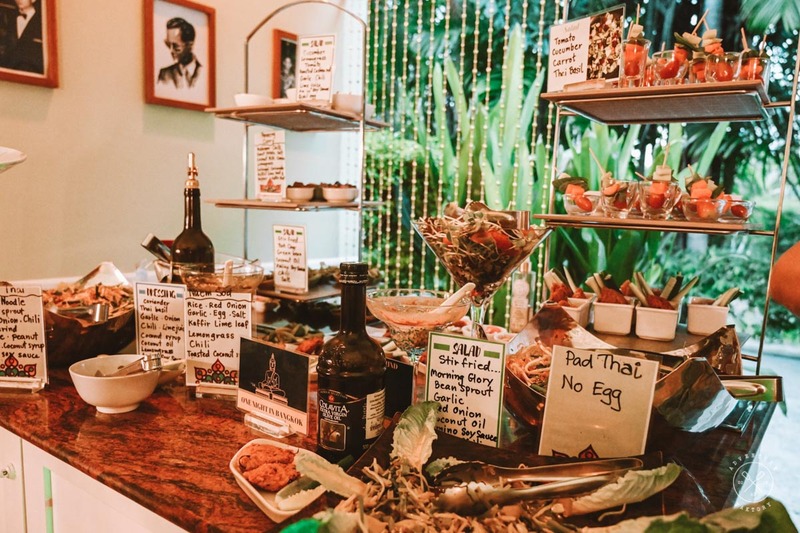 Phuket Cleanse introduced us to a consistent healthy living lifestyle with their very tasty menu. That has been a big deal for us. It was easier to maintain discipline and be able to do activities we needed to achieve our strict goals in 10 days. I was able to nearly lose 2KG and Mitch 6KG. It was also very nice for us to mingle with other people and learn through their personal experiences in all fields. Seeing other people working hard also made a huge impact to motivate ourselves. 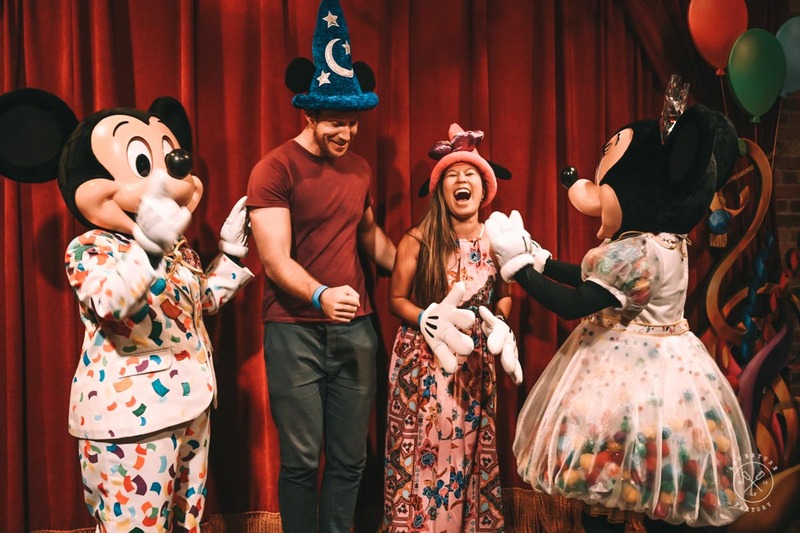 We can absolutely see how this place is somewhere most guests return to and for long periods. Personally, we are definitely going to come back and are looking forward to meeting new guests all the time. 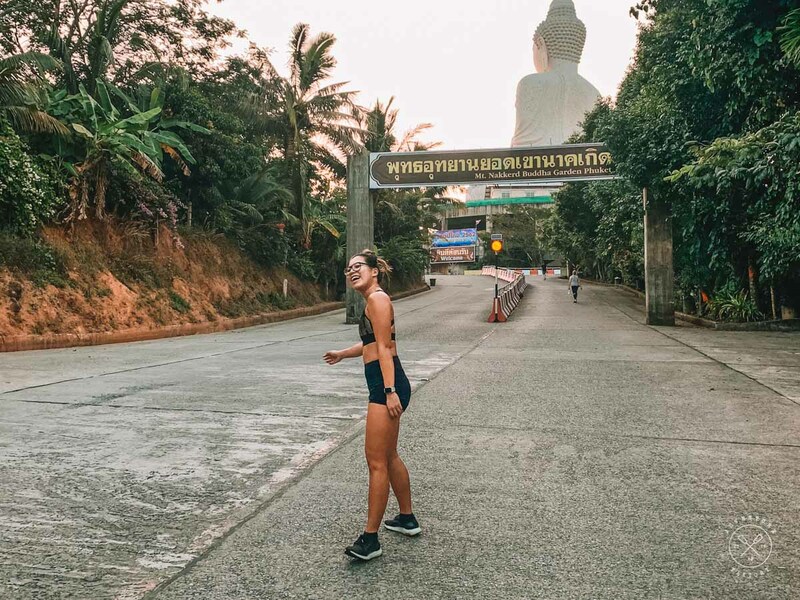 If you are looking for a place that will help you get results and be disciplined, sign up to Phuket Cleanse right away as simply the presence of others will keep you accountable. The communal eating area to encourage mingle sessions! 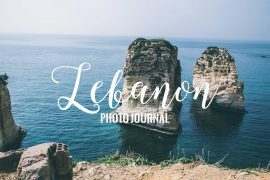 You can use our code Adventure10 to get 10% off. Send an e-mail to [email protected] with your desired dates, mention us and he will make it all happen for you! We recommend you to book Phuket Cleanse in advance as many guests like to return and some even stay for six weeks! To avoid any disappointment, send your dates as soon as possible. 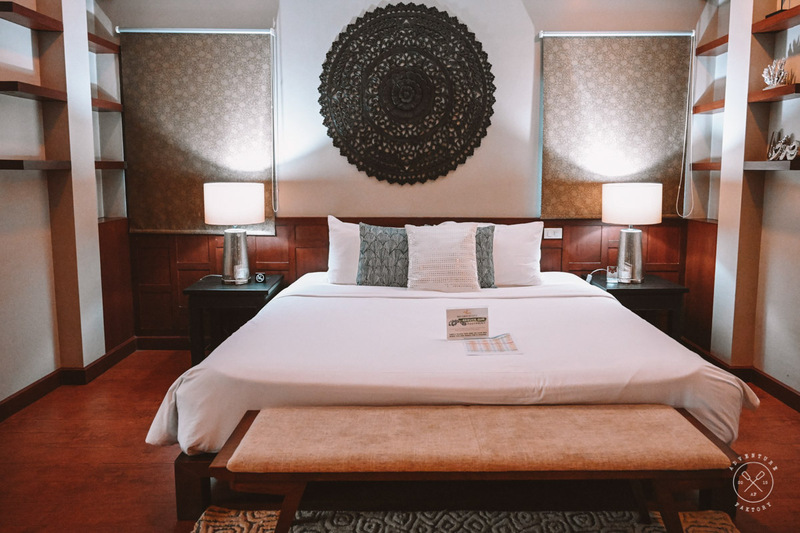 We are also giving away a 7-night stay at Phuket Cleanse. Winner will be picked on February 14th and announced after we verify if they followed the instructions to be eligible! To get all the details and participate, click on the Instagram post below! Have you ever visited Thailand? 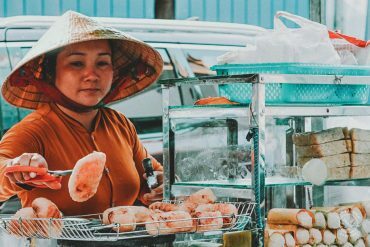 Would you join Phuket Cleanse? If you have been, share with us your experience, we would love to hear about it.